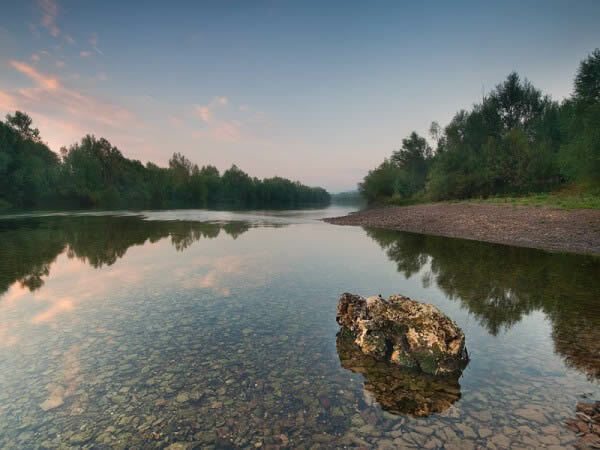 Sibenik is placed in the middle part of Croatian Adriatic coast, in picturesque, well-indented, bay in which river Krka empties. 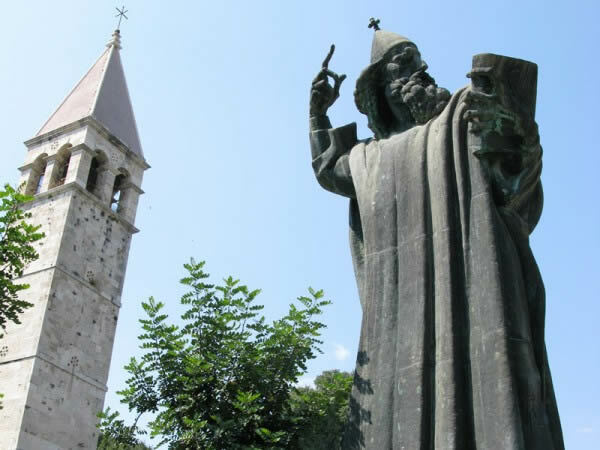 Sibenik is city of rich spiritual and material culture, also tourist traditional identity. 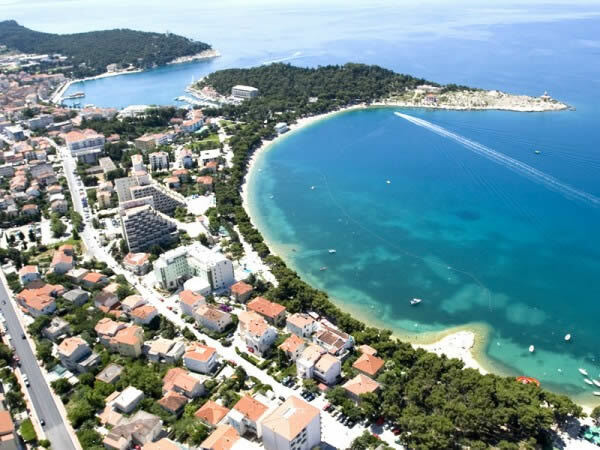 Tourist attraction of Sibenik has been built on history, culture and natural beauty , but also on selective programs: nautical tourism, marinas, hotels, apartments and villas, tourist suburbs and camps. 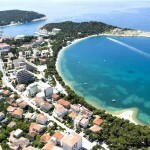 Archipelago of Sibenik consists of 242 islands, islets and reefs. 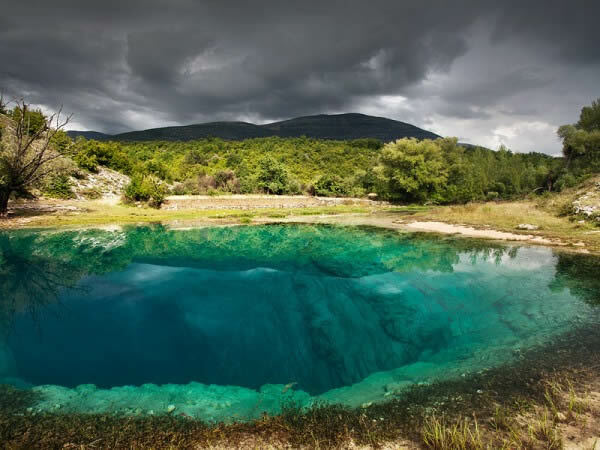 On this area two National Parks are located: Kornati (archipelago with about 150 small islands) and Krka (river with famous and numerous waterfalls). 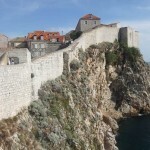 Variety and richness have been always attracting people along Riviera to witness the proofs of past time, from prehistorically structures and Roman settlements to mediaeval and renaissance forts and buildings. 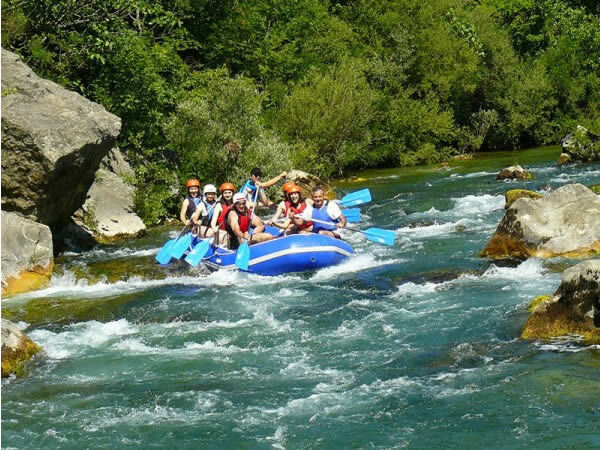 On Cetina River you can experience spectacular pleasure of rafting, just a few kilometers from the sea, close to the old pirate town of Omis. 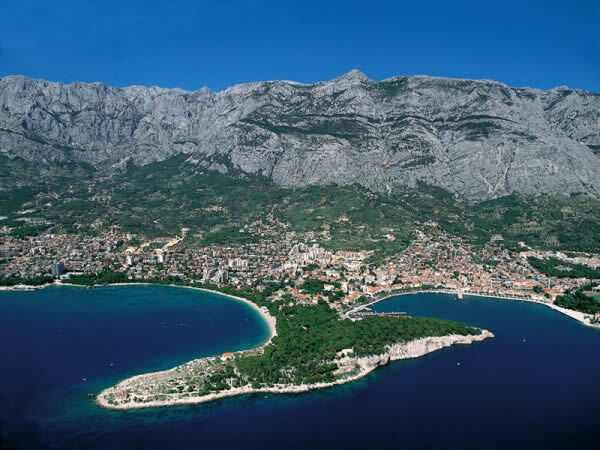 Omis for its ideal location, located in the heart of Dalmatia, between Split (21 km) and Makarska (35 km), and the exceptional beauty and contrast of the sea, rivers and mountains, is an ideal destination for lovers of adventure sports. 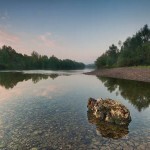 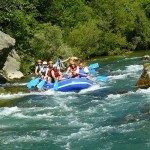 Rafting lasts between 3 and 4 hours at 12 km long section of the river, and the trail passes through picturesque cuts, playful waterfalls and rapids, and ends in Radmanove Mlinice. 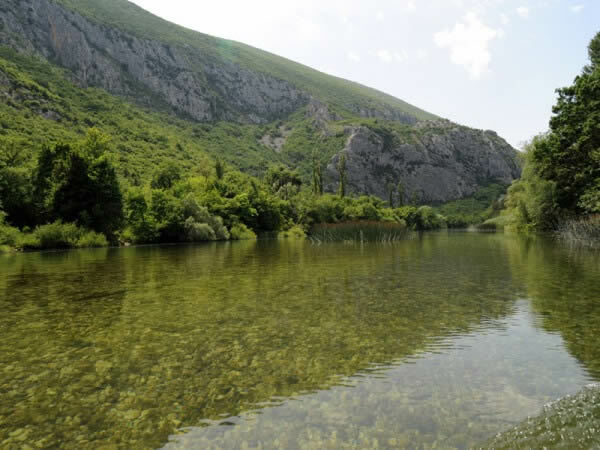 There you can take a break and enjoy the amazing natural setting of fresh air and specific relief, so different from the nearby Adriatic coast. 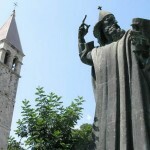 Free climbing is especially developed, literally in the center of town. 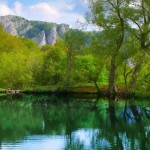 There are climbing routes and forty directions at seven locations, that will provide a pleasure to the most experienced climbers. 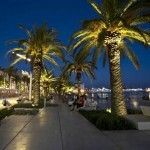 Split is the largest Dalmatian city and the second-largest city of Croatia. 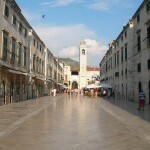 Split is centred around the ancient Roman Palace of the Emperor Diocletian and its bay and port. 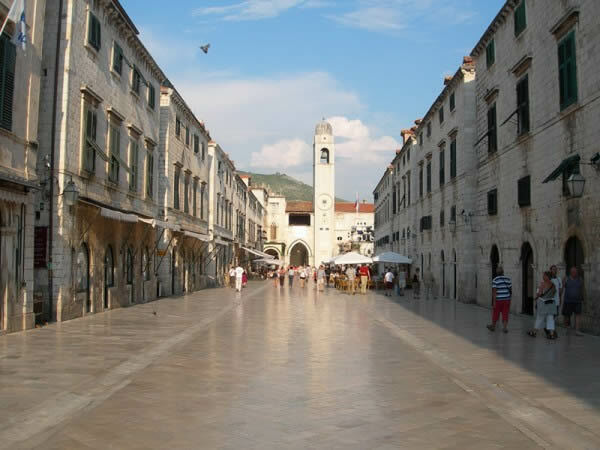 While it is traditionally considered just over 1,700 years old counting from the construction of Diocletian’s Palace in AD 305, archaeological research relating to the original founding of the city as the Greek colony of Aspálathos in the 6th century BC. 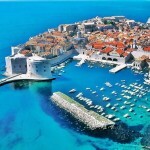 An intraregional transport hub, the city is a link to numerous Adriatic islands and the Apennine peninsula, as well as a popular tourist destination. 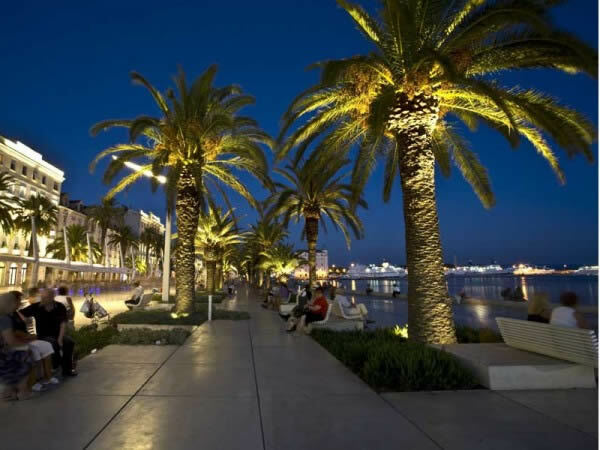 The Split Riviera selflessly offers a rich repertoire of natural beauties, historical heritage as well as actual cultural and sports events. 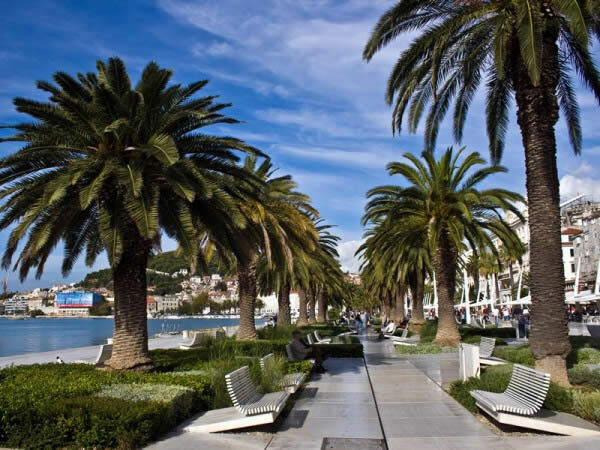 Dalmatian cusine in Split restaurants is one of the most healthiest in the World, and is distinguished by the quality and freshness of sea fish, shells and meat dishes in perfect combination with fresh vegetables. 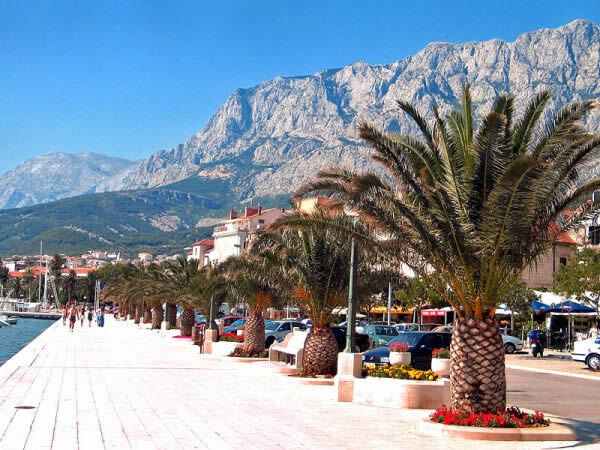 Makarska is an attractive tourist centre of Makarska Riviera, well – known for its natural and climatic characteristics, rich cultural and historical heritage and also heterogeneous tourist offer and kind hosts. 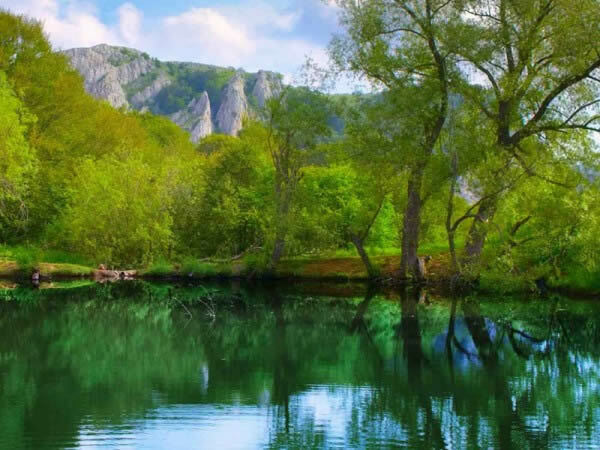 Considering its geographical position Makarska is and ideal starting position for numerous excursions to neighboring places, no matter if you decide to visit the islands or some of the places with different natural and cultural beauties as well as rich tourist offer. 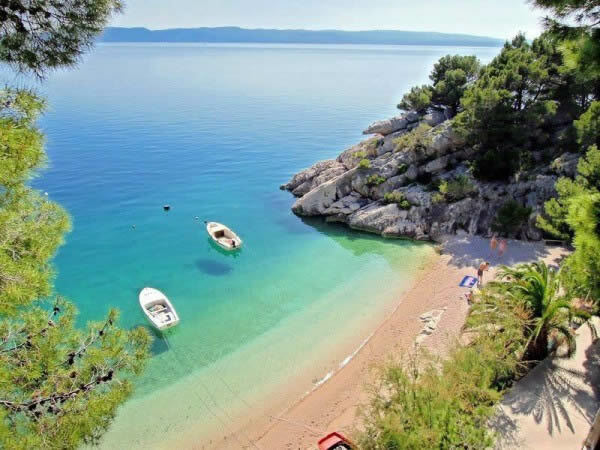 There is no place in the whole Mediterranean area with a such wealthy and noticeable contrast of the sea and coastal area and Biokovo Mountain that stands vertically above the whole town of Makarska and represents an unrepeatable combination of the sea, greenery and vertical stone cliffs. 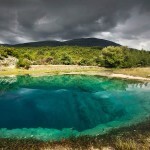 This implies that here you will find a great choice of traditional gastronomy, home-produced food and drinks served in restaurants, konobas and other contents Dalmatia is famous for. 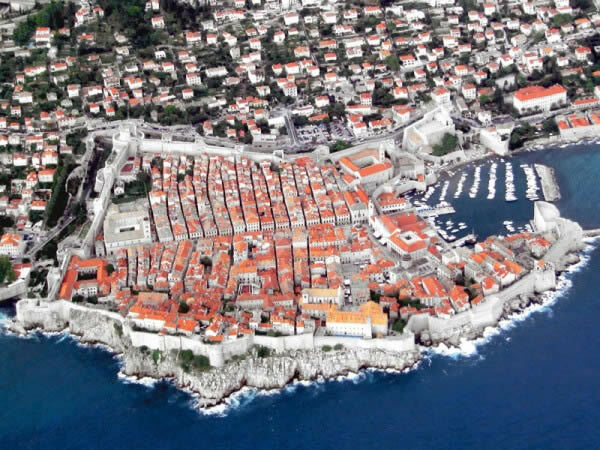 George Bernard Shaw was enchanted by this beautiful city, about which he said “those who seek paradise on Earth should come to Dubrovnik and see Dubrovnik”, as well as, famously, describing it as “the pearl of the Adriatic”. 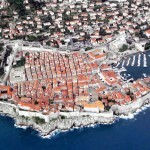 Dubrovnik truly is a stunning city with its amazing Old Town, which became a UNESCO World Heritage site in 1979. 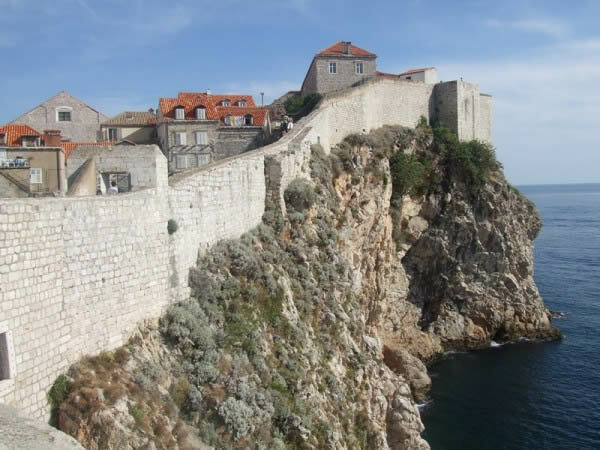 Dubrovnik is a town of famous views, with the ancient city centre surrounded by its celebrated walls, full of cultural monuments and irreplaceable art and architecture that can be found in the centre. 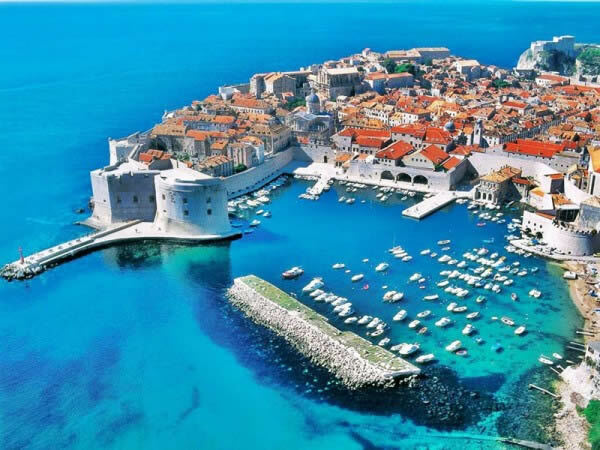 Dubrovnik is a city of culture and arts, a never ending source of inspiration for artists who come as guests, from the summer festival that is a powerful symbol of its cultural identity to the many exhibitions, scenes, and theatrical and musical performances that run throughout the year.